Contact Rev. Bleemie Zoewah for more information about African Ministries USA/CAN. Each Facilitator works with a Strategic Readiness Team. Strategic Readiness Teams meet annually to pray, plan and strategize for their perspective ethnic group in the USA/Canada. The African Ministries Strategic Readiness Team is comprised of African pastors that have been approved by their District Superintendent and the Multicultural Ministries Director. They are Rev. Bleemie Zoewah, Rev. Michael Gatkek and Rev. Chapin Bolenga. For contact information visit this webpage. Establish a prayer system every two weeks with the strategy committee members. Develop a prayer system every month with all the African pastors. Encourage a pulpit exchange among the African pastors. Offer training in pastoral care for the African pastors. 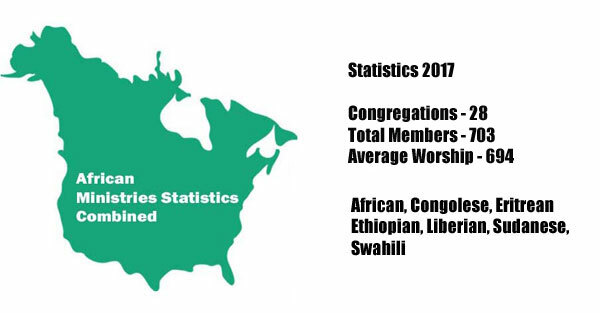 Pray for openings in new areas to start African congregations. 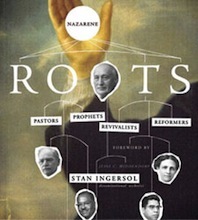 Conduct seminars and equip the congregations for evangelism and discipleship. Celebrate a national African conference for pastors and lay leaders.